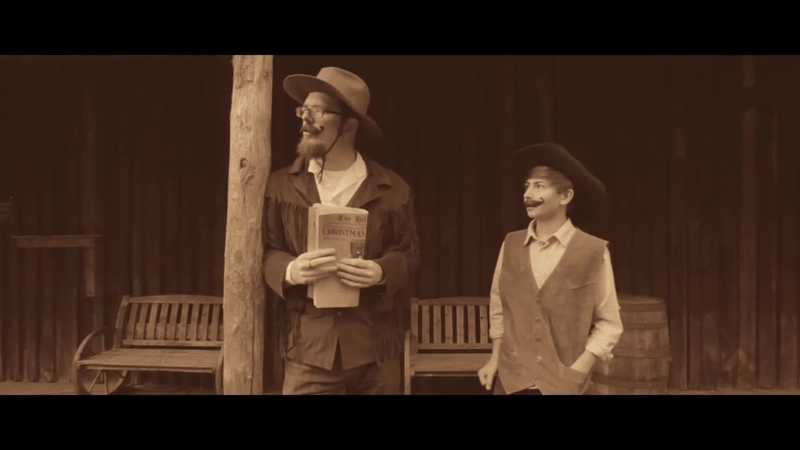 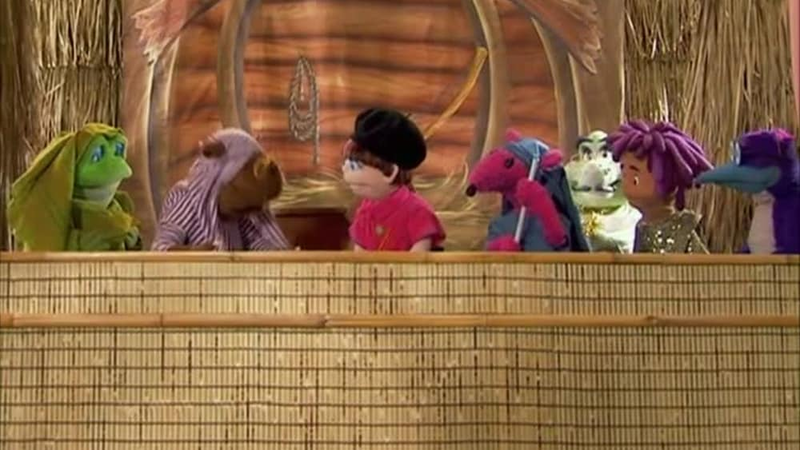 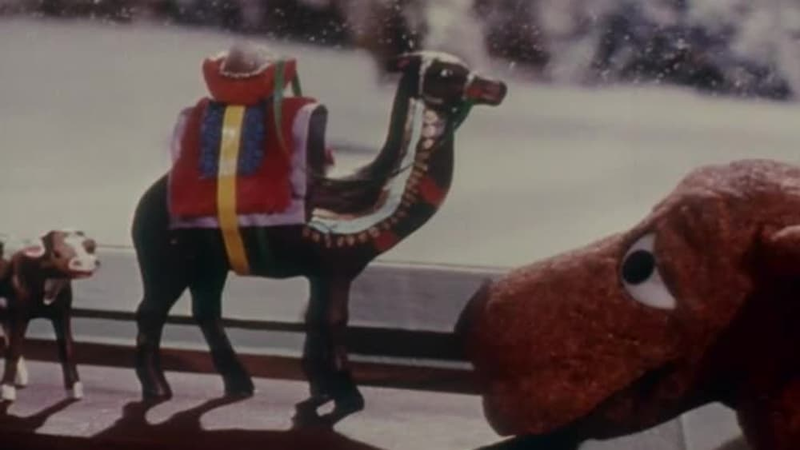 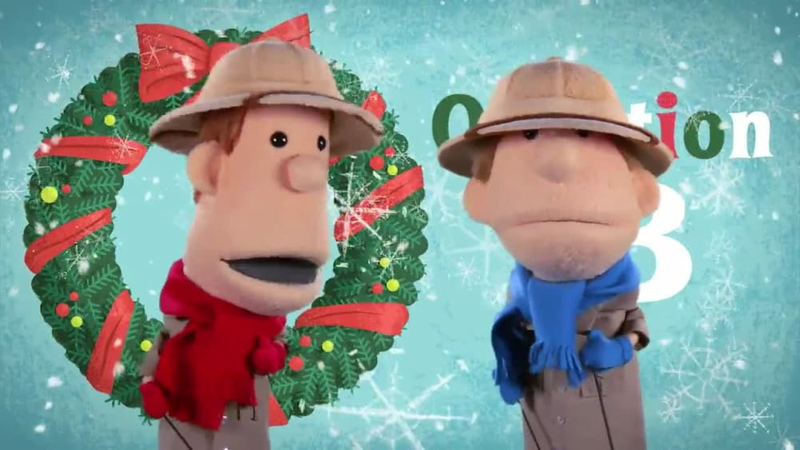 Watch the collection of Christmas specials on JellyTelly from shows like Buck Denver Asks...What's In the Bible? 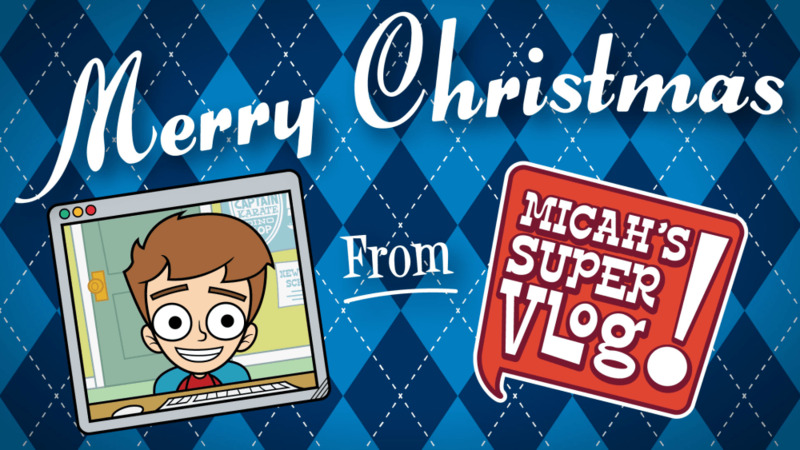 and Micah's Super Vlog! 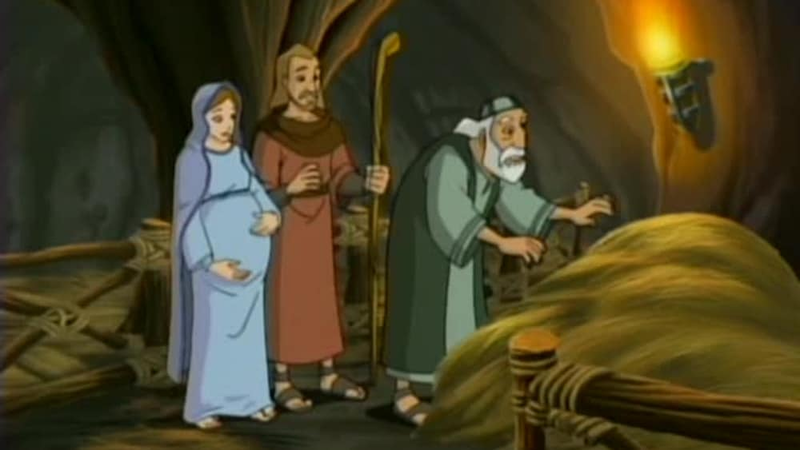 Experience Gabriel’s revelation to Mary that Jesus is coming to rescue the world. 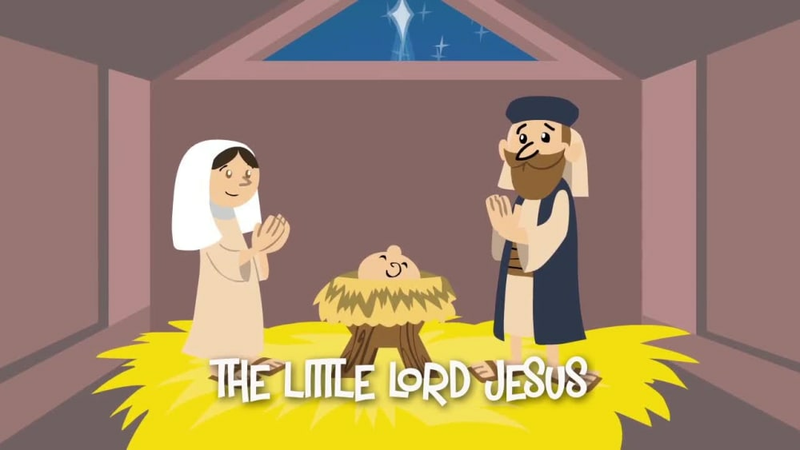 The traditional song with a new bridge that sings “Hallelujah, Jesus is born." 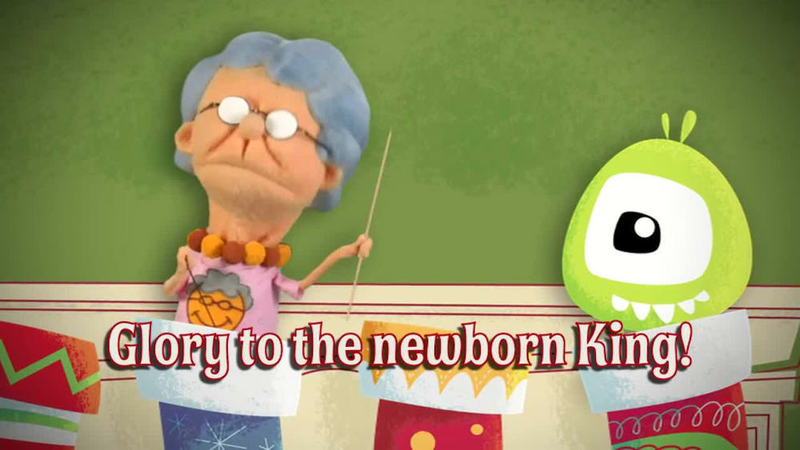 Kayla shares about how her family helped with Operation Christmas Child. 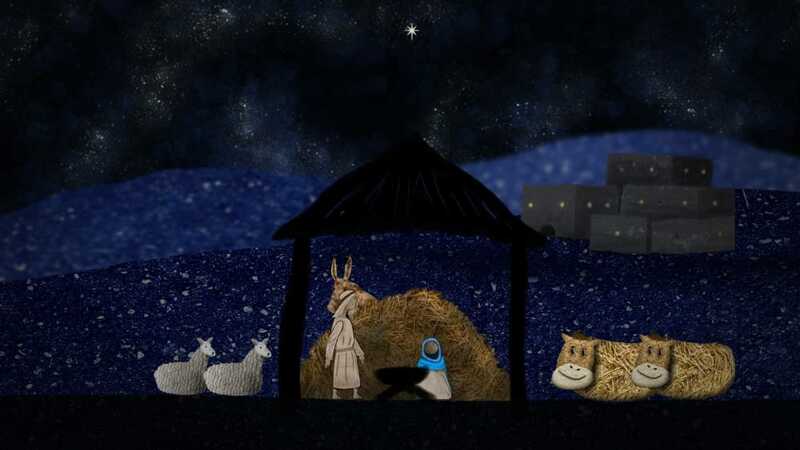 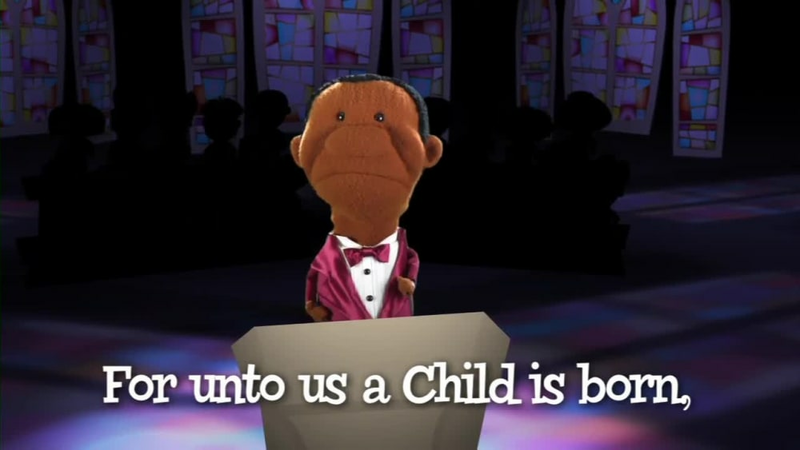 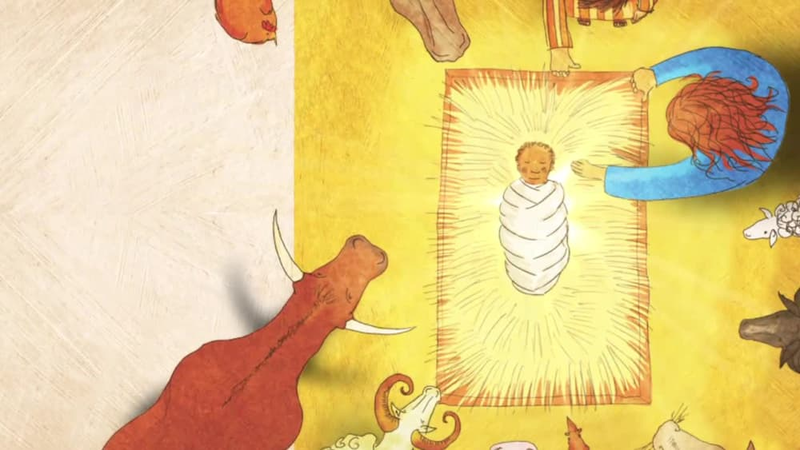 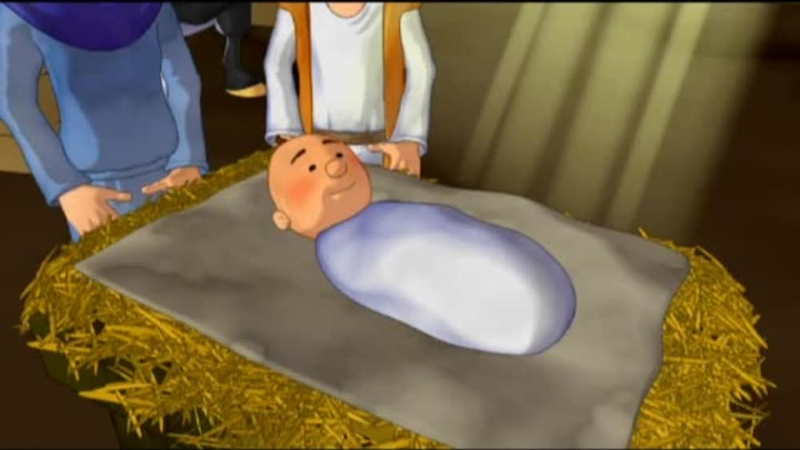 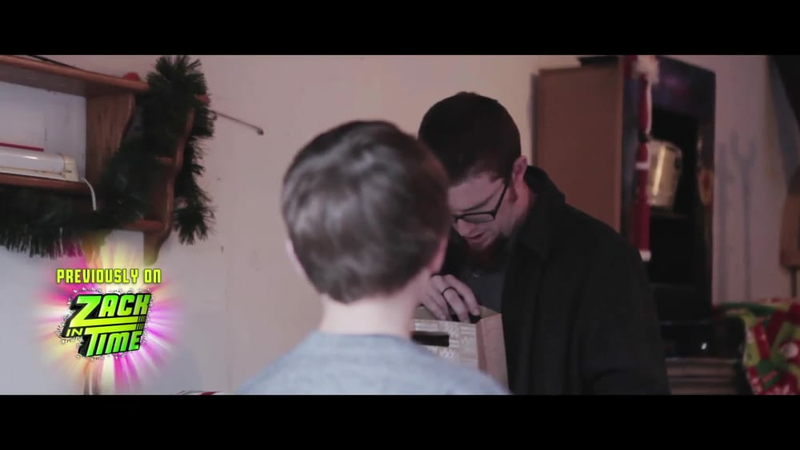 For Unto Us a Child is Born - Buck Denver Asks...What's In the Bible? 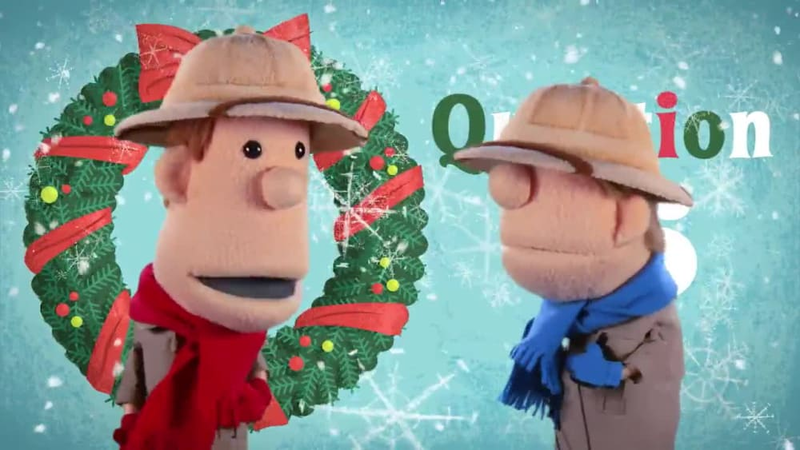 Bloopers - Buck Denver Asks...Why Do We Call It Christmas? 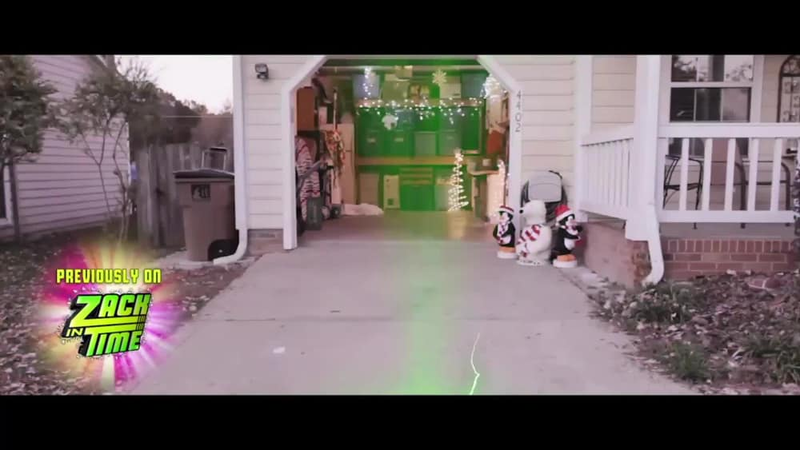 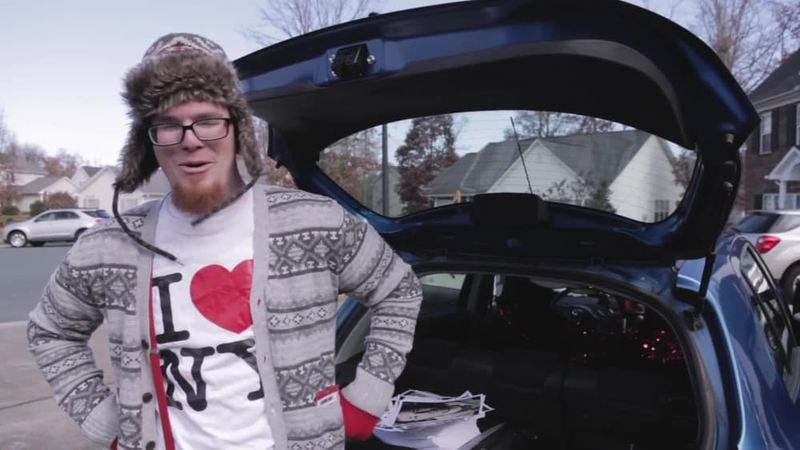 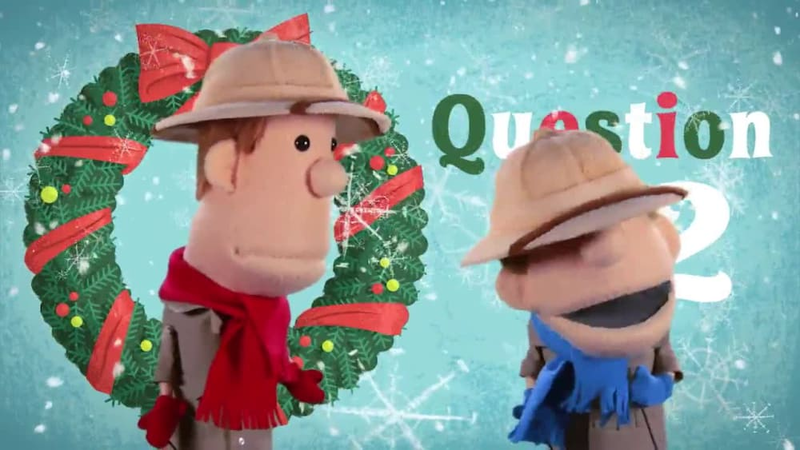 Funny outtakes and bloopers from Buck Denver Asks... Why Do We Call It Christmas? 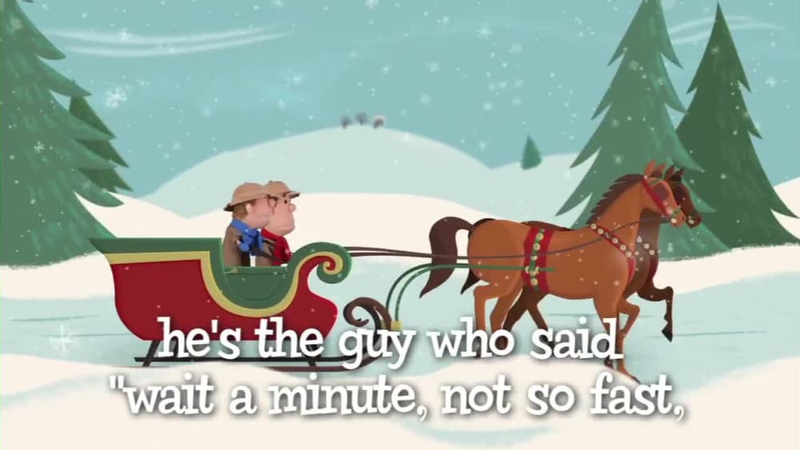 Santa Claus Sing-Along - Buck Denver Asks...Why Do We Call It Christmas? 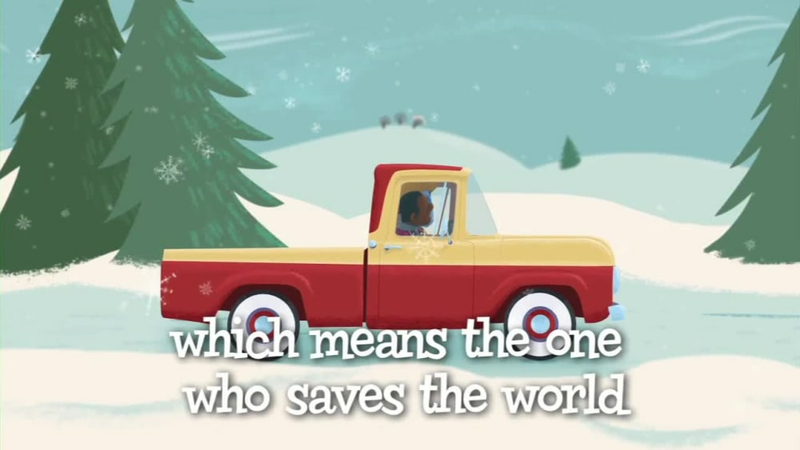 Julius I Sing-Along - Buck Denver Asks...Why Do We Call It Christmas? 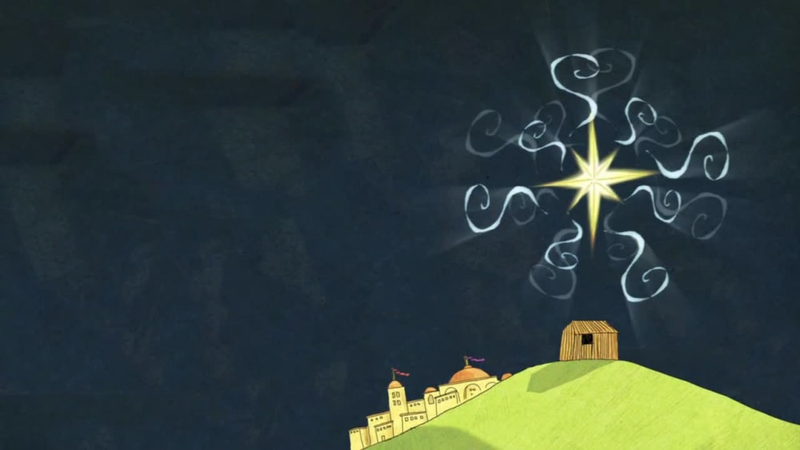 Christ's Mass to Christmas Sing-Along - Buck Denver Asks...Why Do We Call It Christmas? 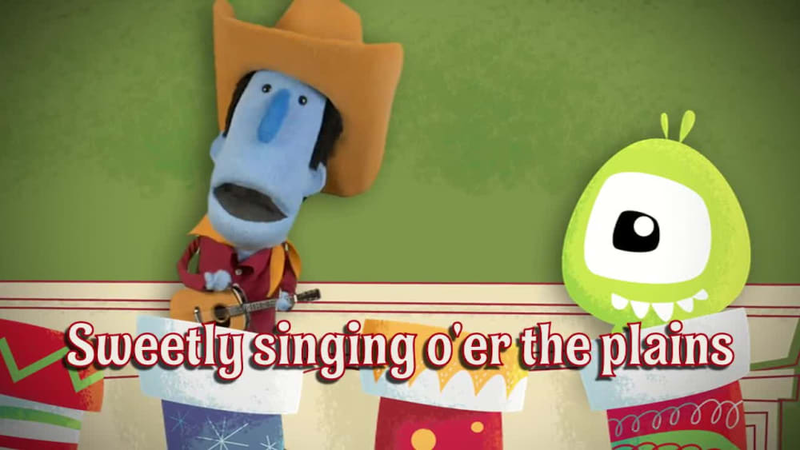 Buck's Christmas Song Sing-Along - Buck Denver Asks...Why Do We Call It Christmas? 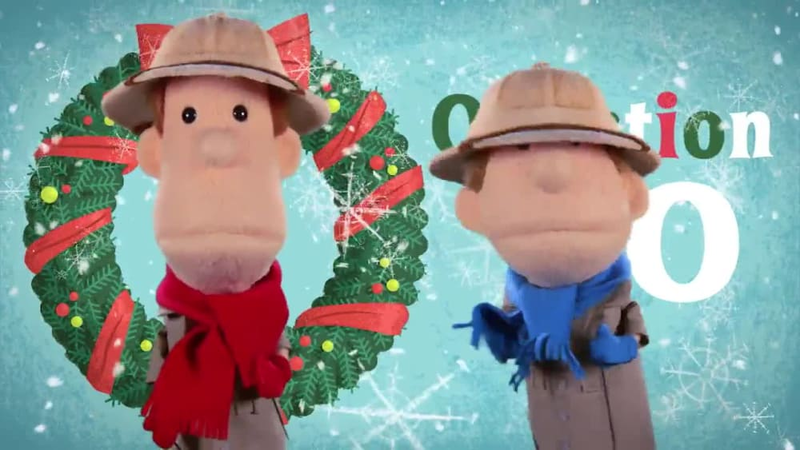 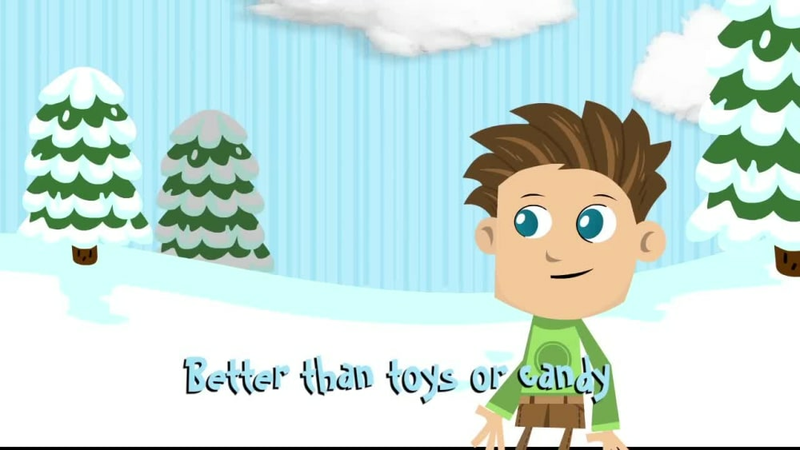 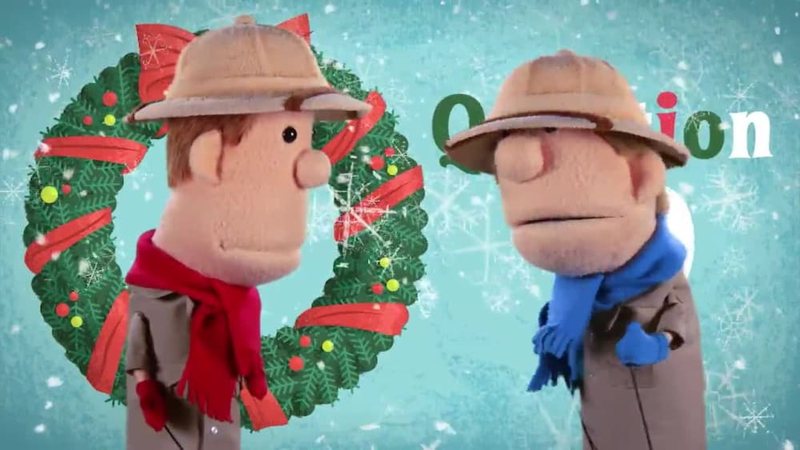 Sing along to Buck's Christmas song from Buck Denver Asks... Why Do We Call It Christmas? 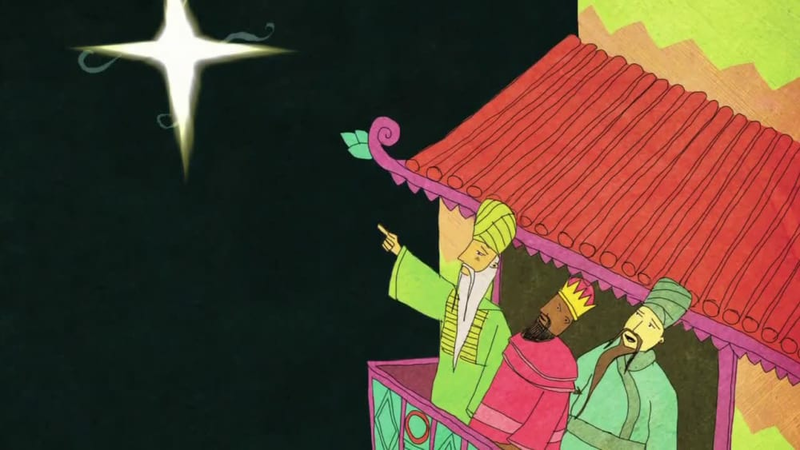 Dionysius Song Sing-Along - Buck Denver Asks...Why Do We Call It Christmas? 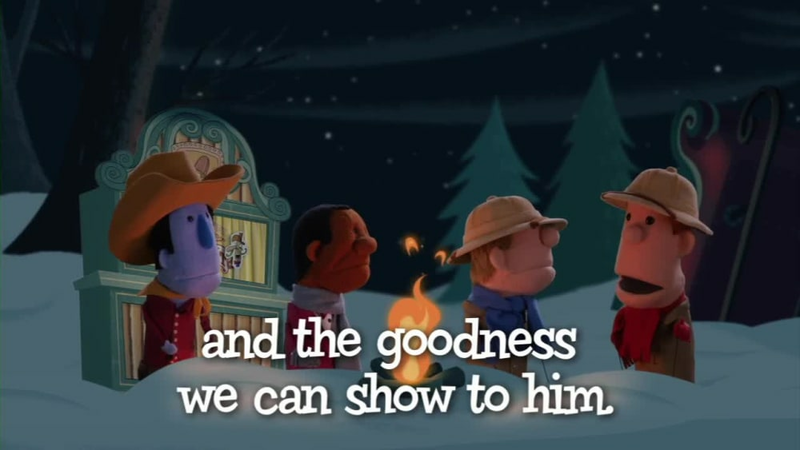 Good Enough for God Sing-Along - Buck Denver Asks...Why Do We Call It Christmas? 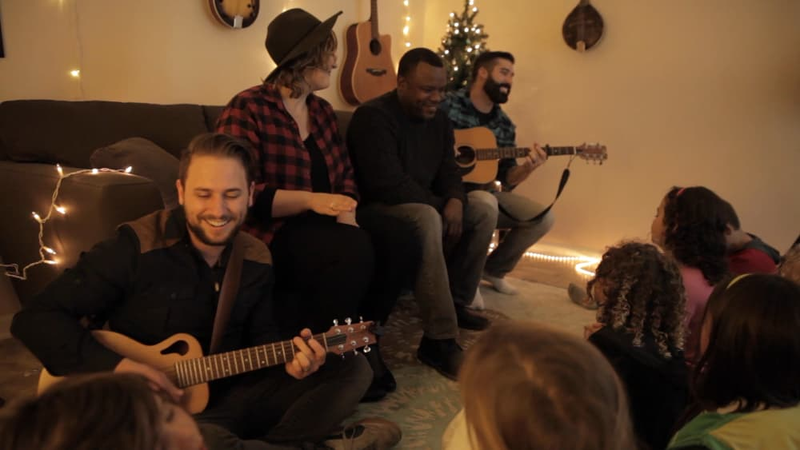 Joy to the World Sing-Along - Buck Denver Asks...Why Do We Call It Christmas? 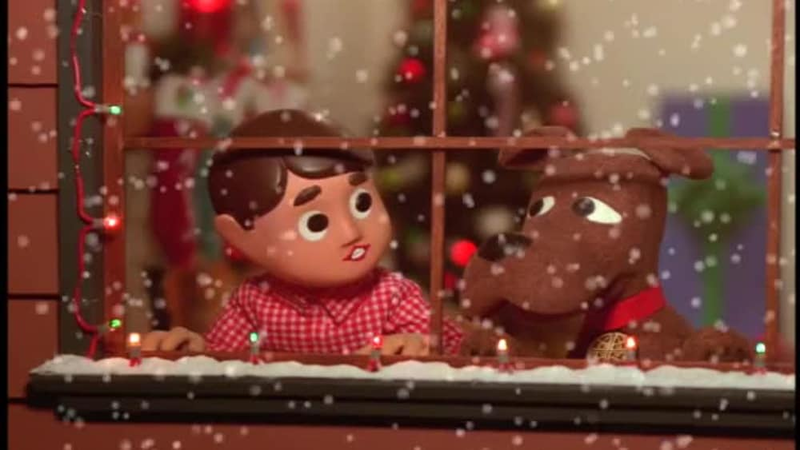 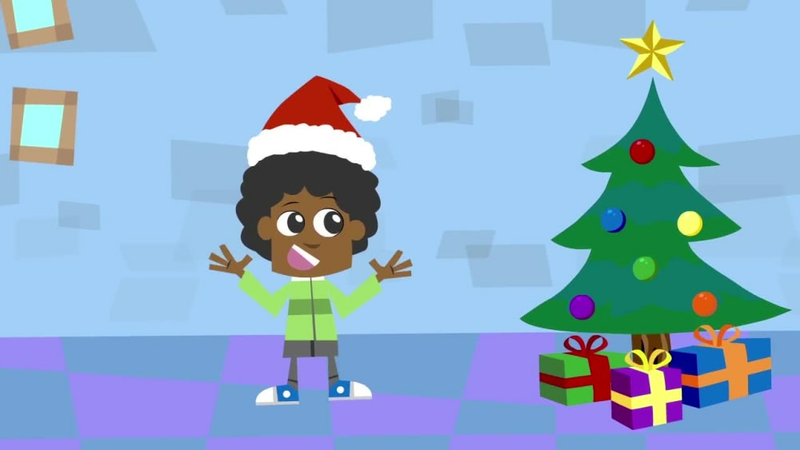 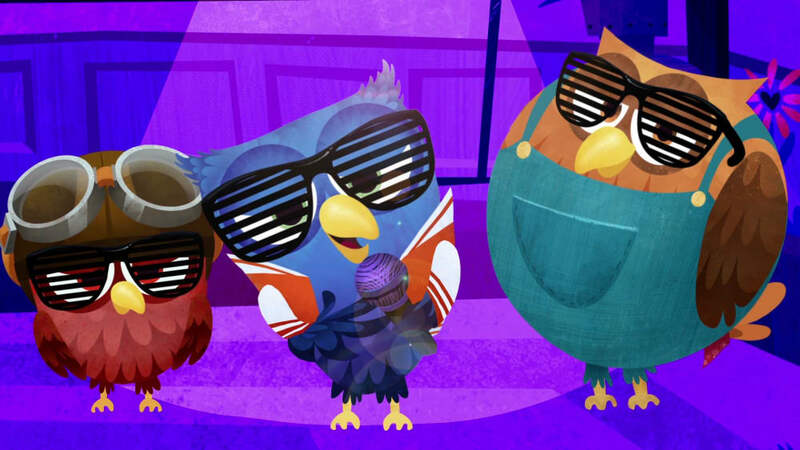 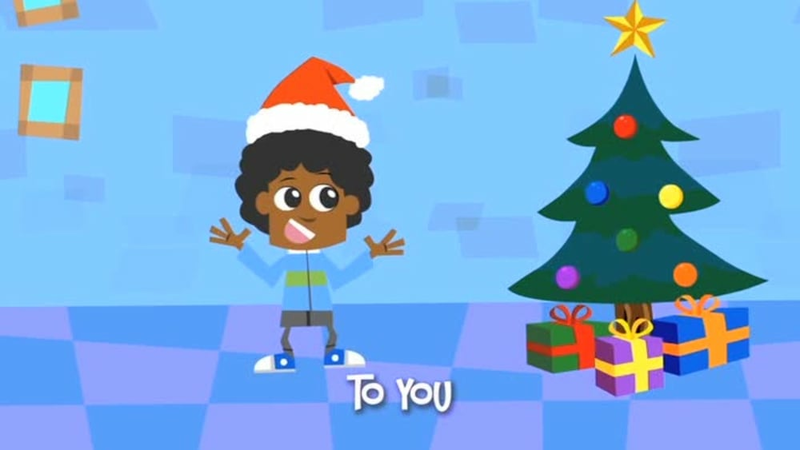 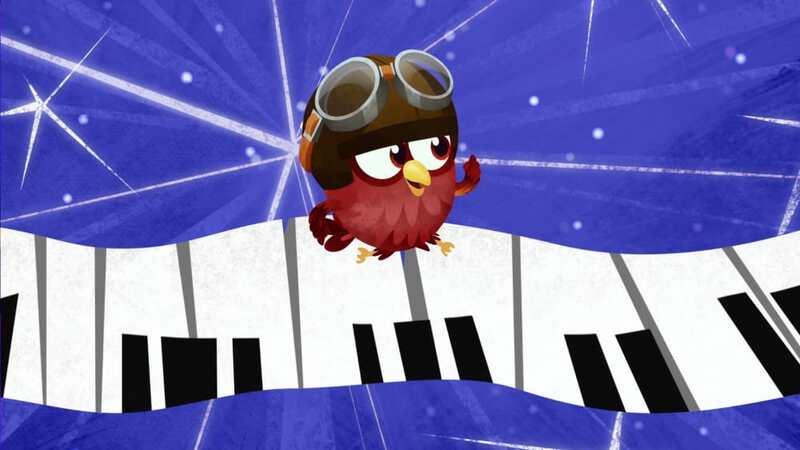 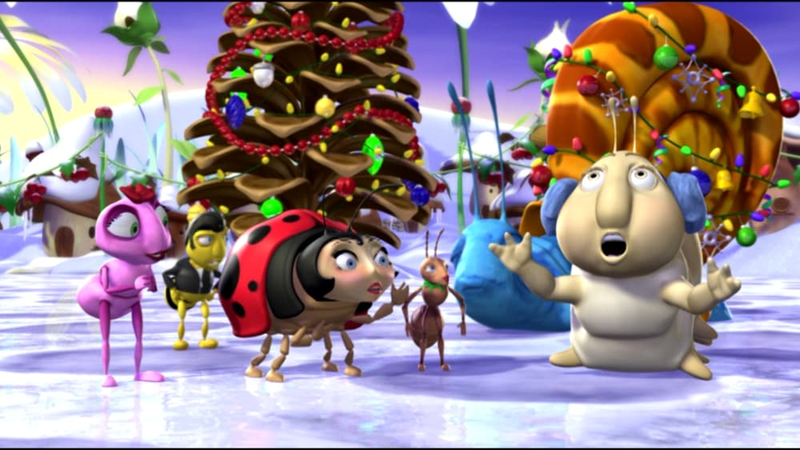 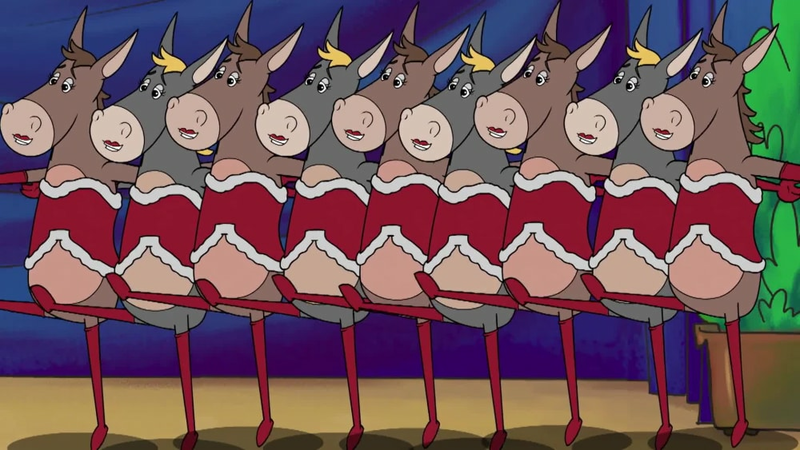 Sing along with Buck and all of his friends at his Christmas party! 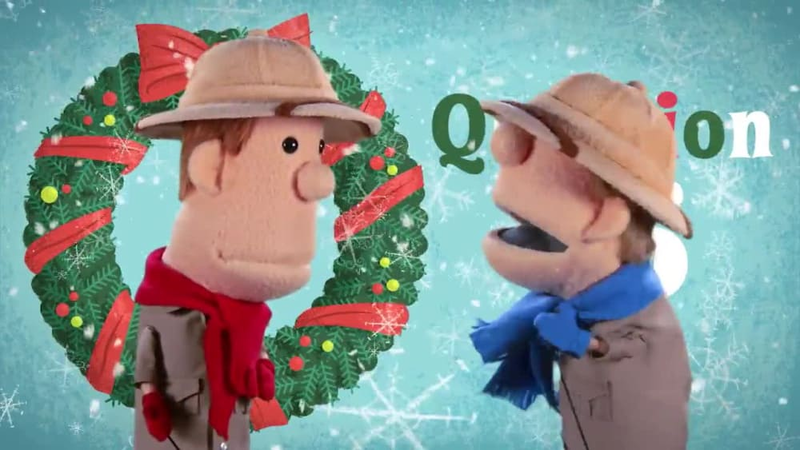 From Buck Denver Asks..
Clive and Ian sing "Joy to the World." 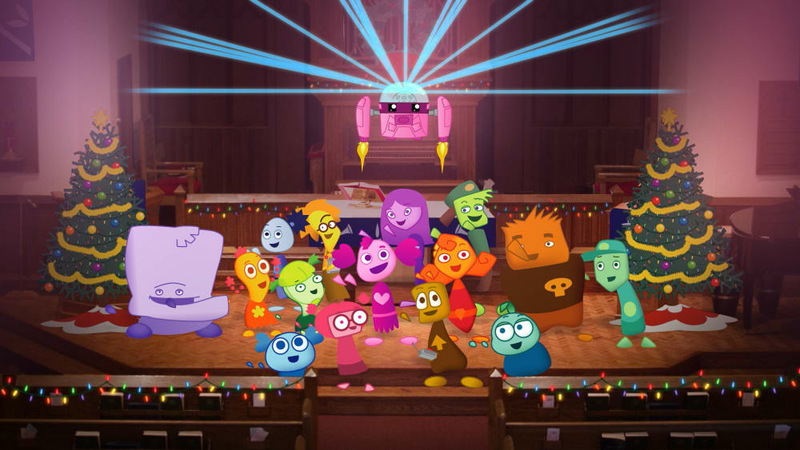 Sing-along! 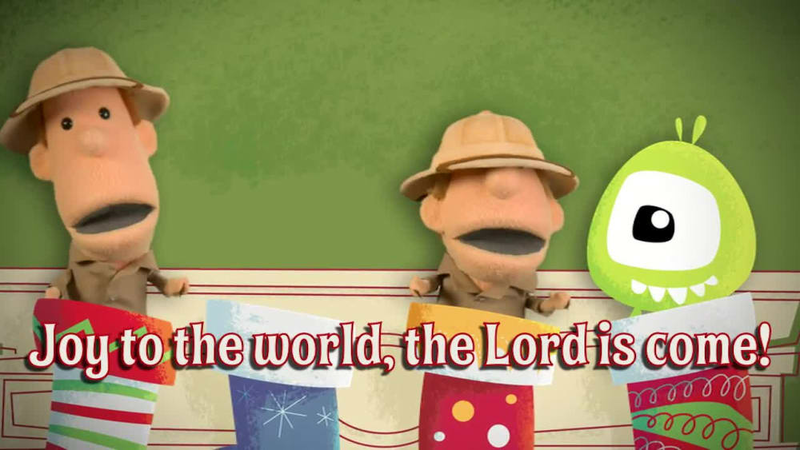 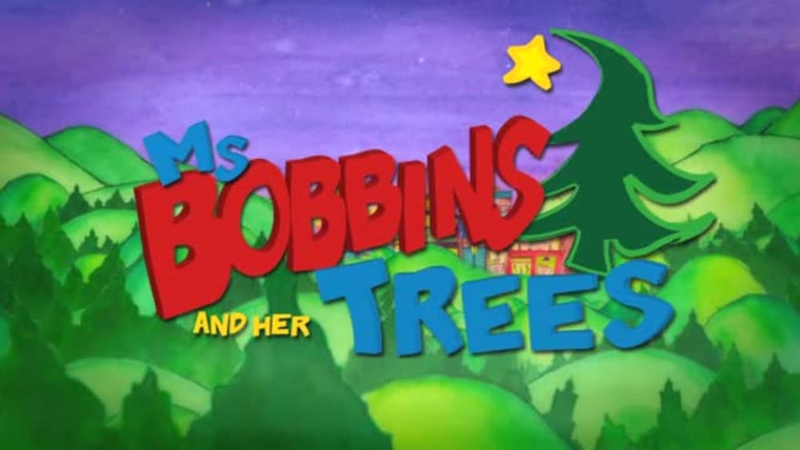 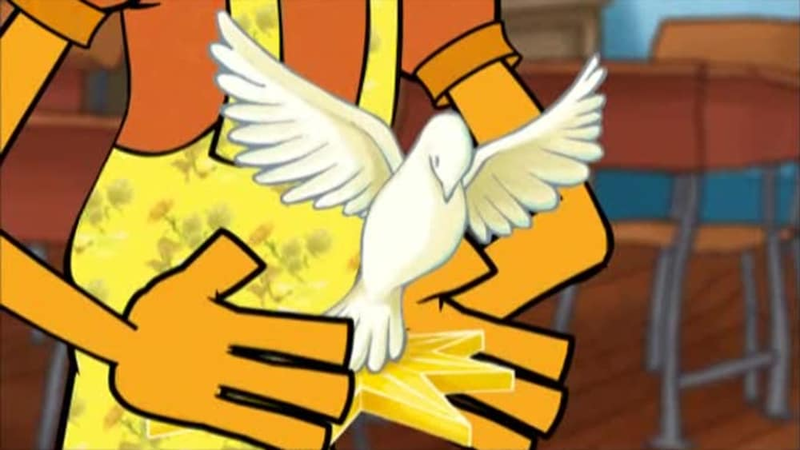 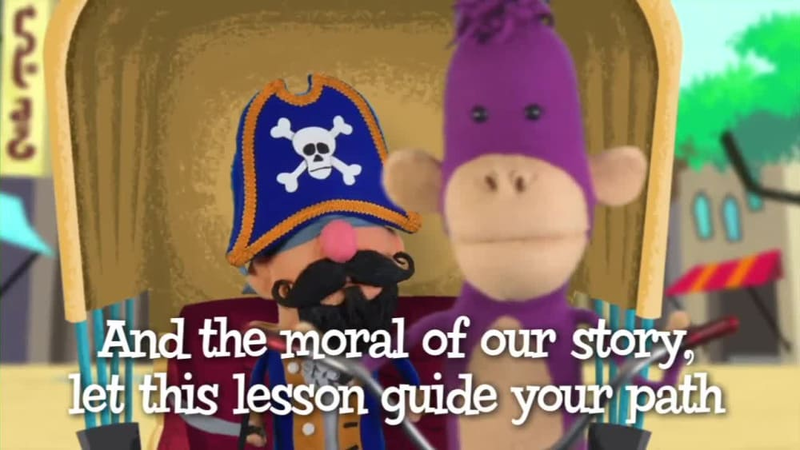 Sing along to "Hark the Herald Angels Sing" with Sunday School Lady. 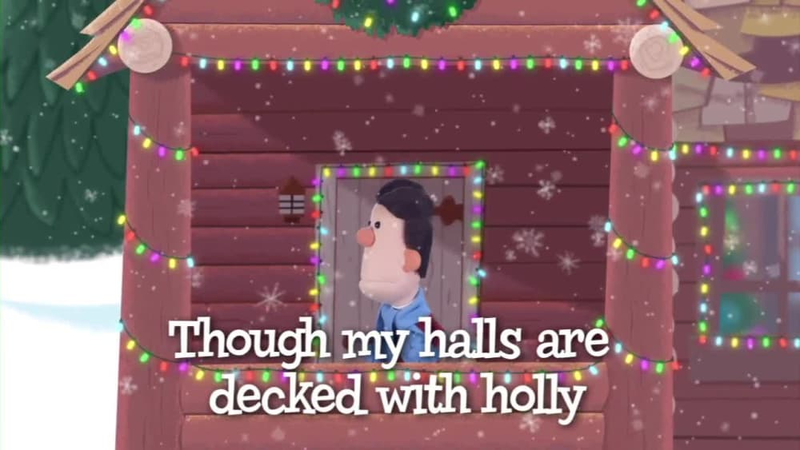 Sing along to "God Rest Ye Merry Gentlemen" with Pastor Paul. 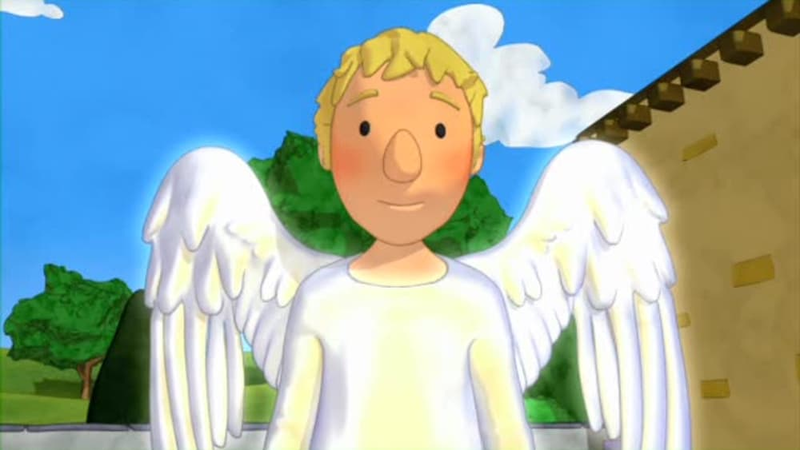 Sing along with Chuck Waggin to "Angels We Have Heard On High." 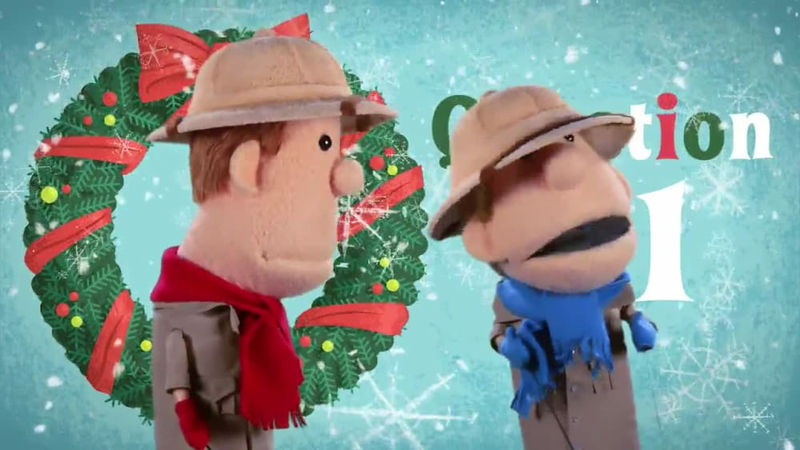 Sing along to "We Wish You A Merry Christmas" with Buck Denver! 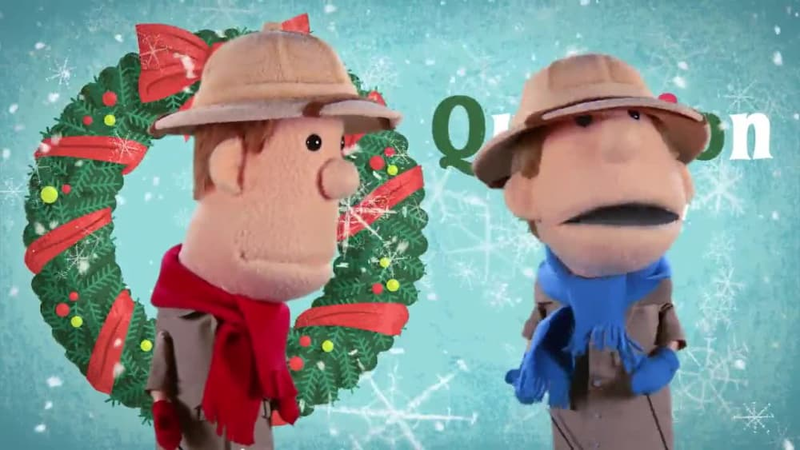 Clive and Ian answer the question, "What does Santa have to do with Jesus' birthday?" 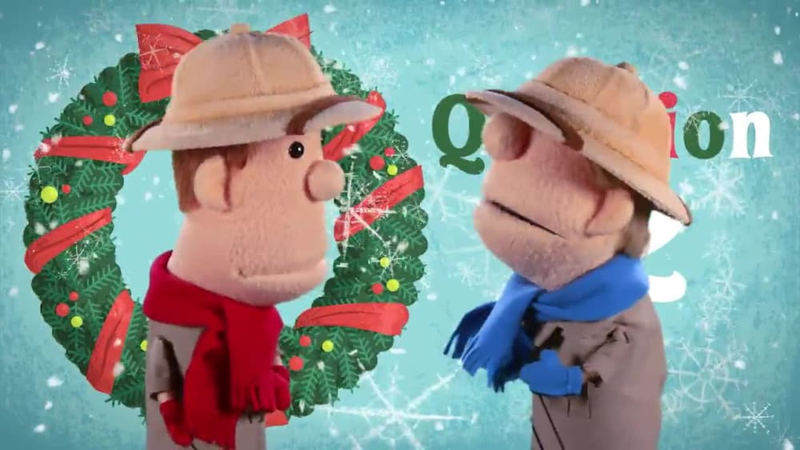 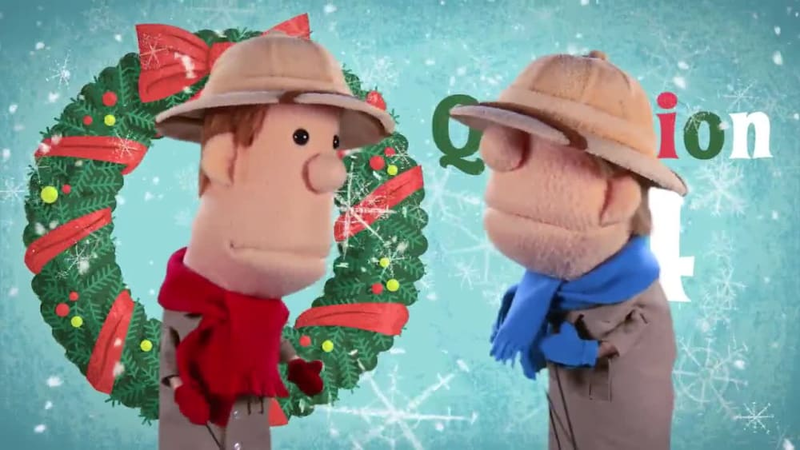 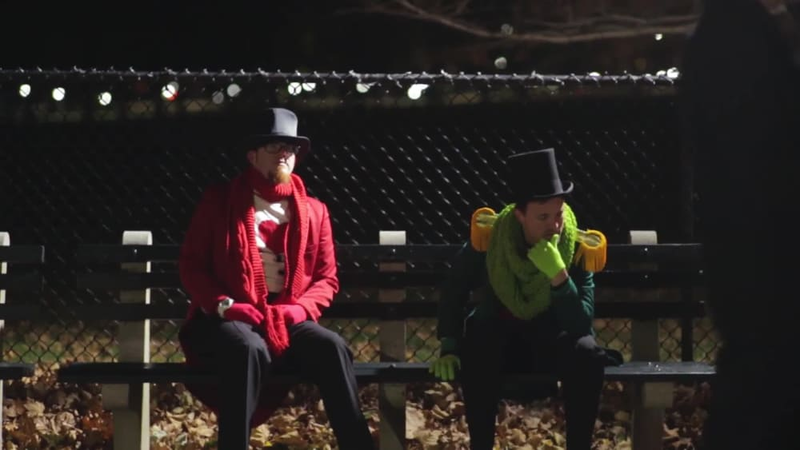 Clive and Ian answer the question, "How did St. Nicholas become Santa Claus?" 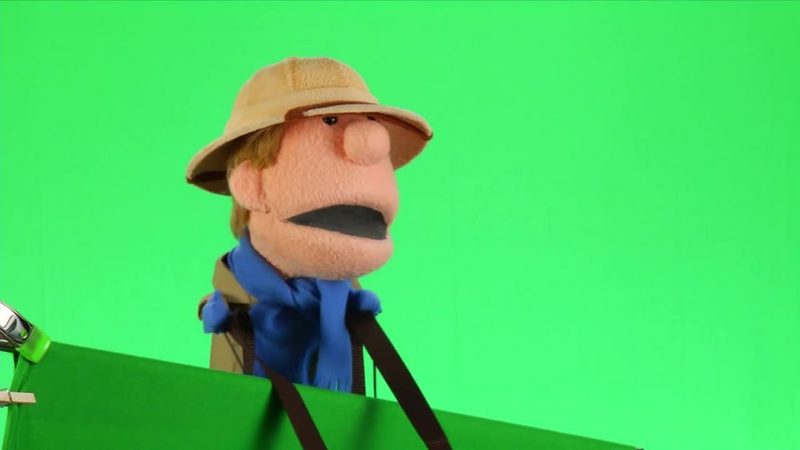 Clive and Ian answer the question, "Why does Santa ring a bell and collect money sometimes? 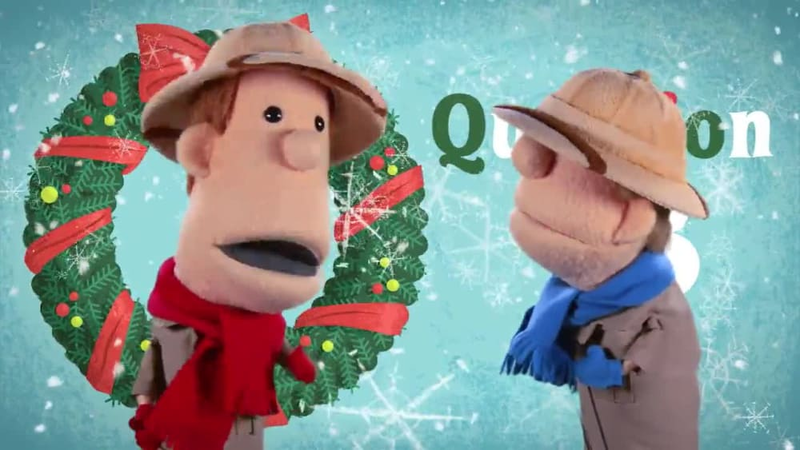 Clive and Ian answer the question, "Who is Emmanuel?"